This festive story starts with ONE cozy evening at home, then adds TWO sacks of apples, THREE fall squash, and so on through twelve busy days leading up to Thanksgiving. 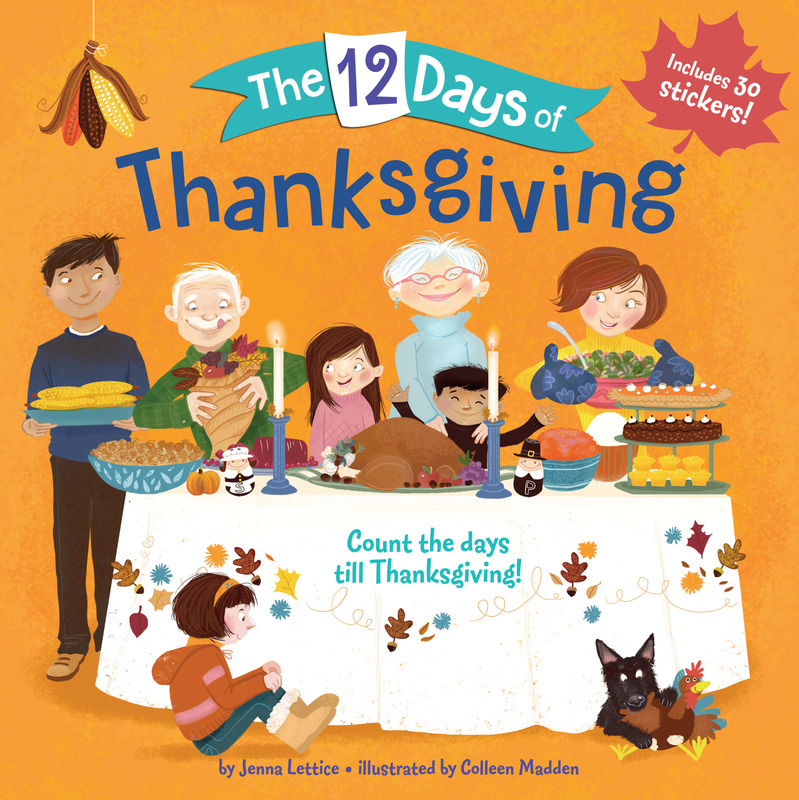 Young readers and their parents will enjoy counting all the details of the fun preparation for the big family feast. Plus, the book includes stickers—perfect treats for the twelve days!